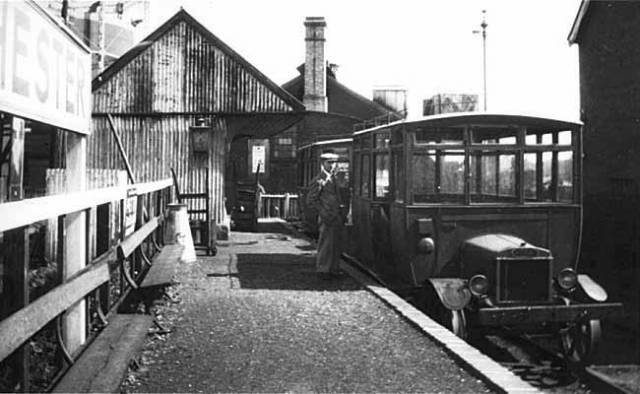 This web page is dedicated to all enginemen who have worked at Selsey depot over the years, and it features enginemen who brought the trains of Selsey to life. 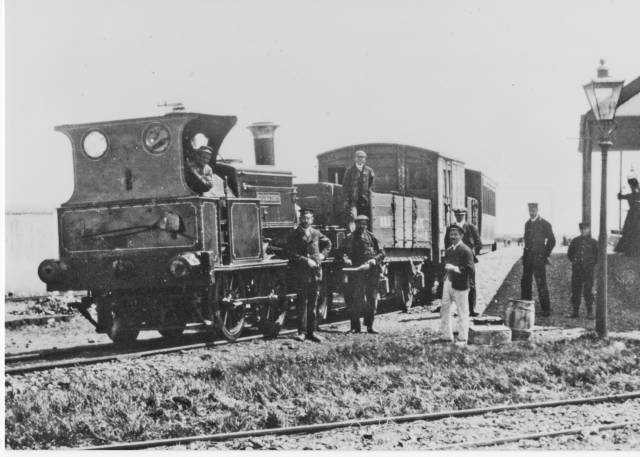 Selsey locomotive shed was opened on the 27th August 1897 by the Hundred of Manhood & Selsey Tramway. 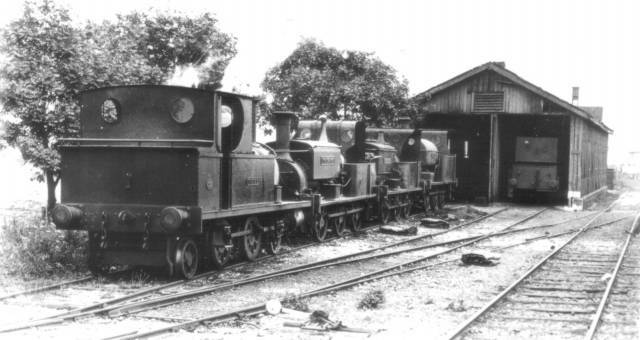 The Selsey loco shed closed on the 19th January 1935 by the Southern Railway. 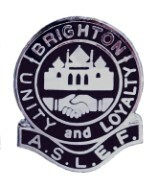 There is no known branch of A.S.L.E.F. at Selsey steam shed. 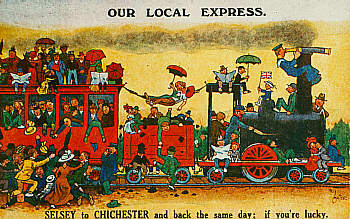 During the 1919 Railway Strike, there was a very limited service on this branch line, indicating that there was trade unions members employed on the Selsey branch line.